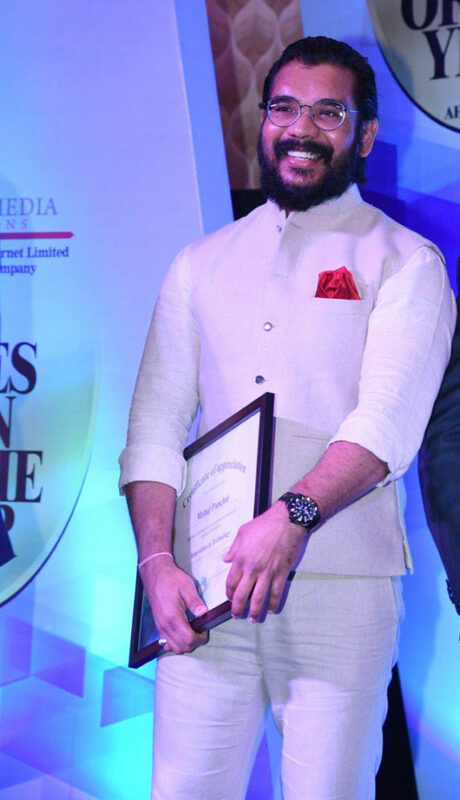 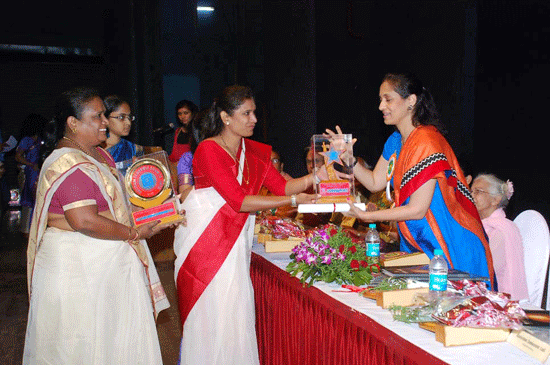 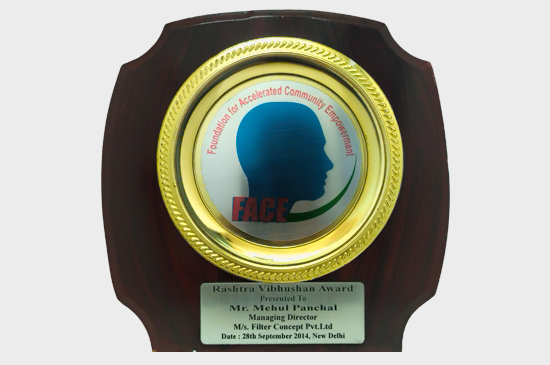 FCPL Received First prize in outstanding entrepreneurship for year 2013 and from Hon. 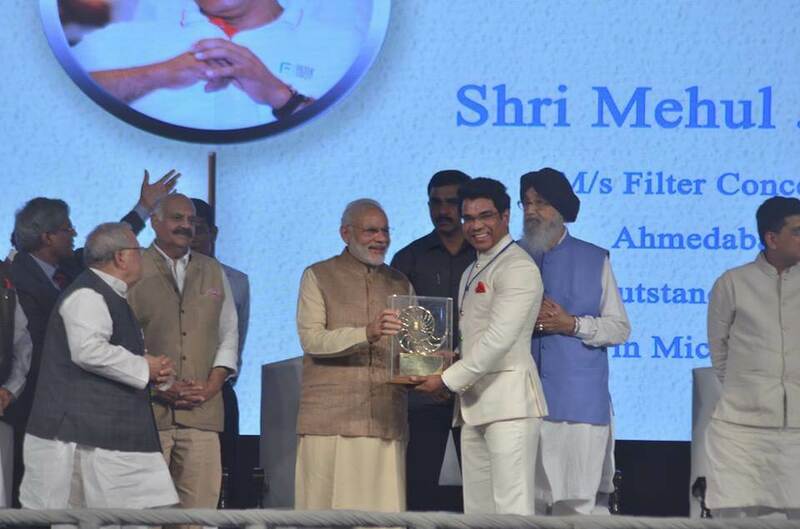 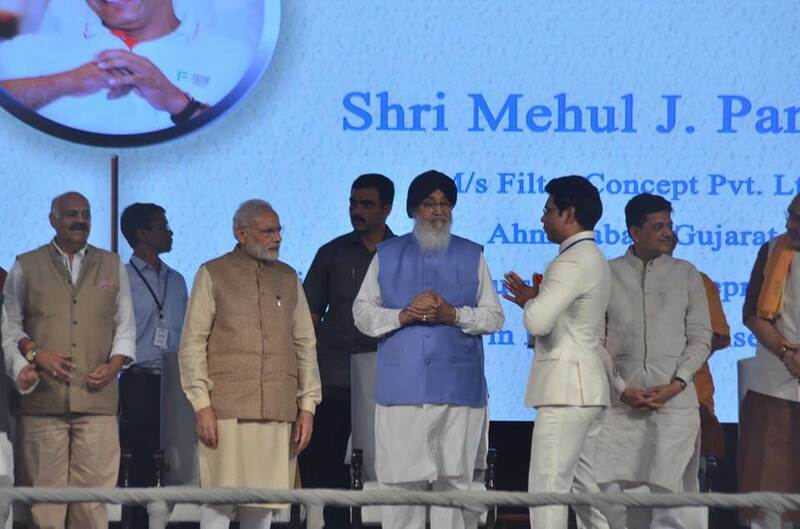 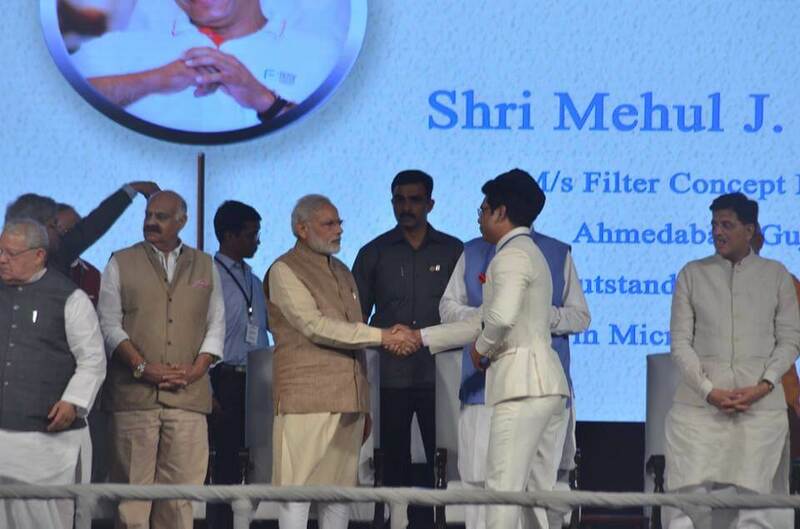 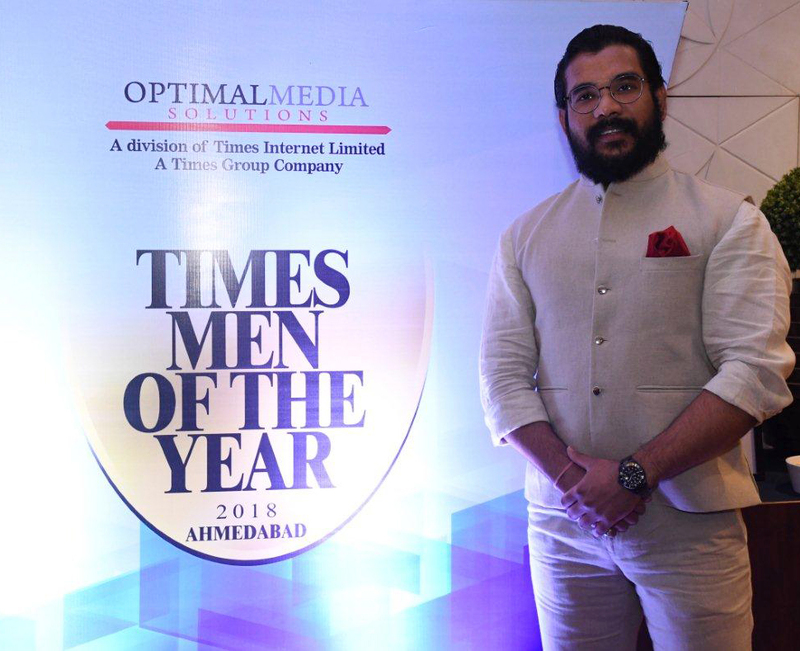 Prime Minister Shri Narendra Modi. 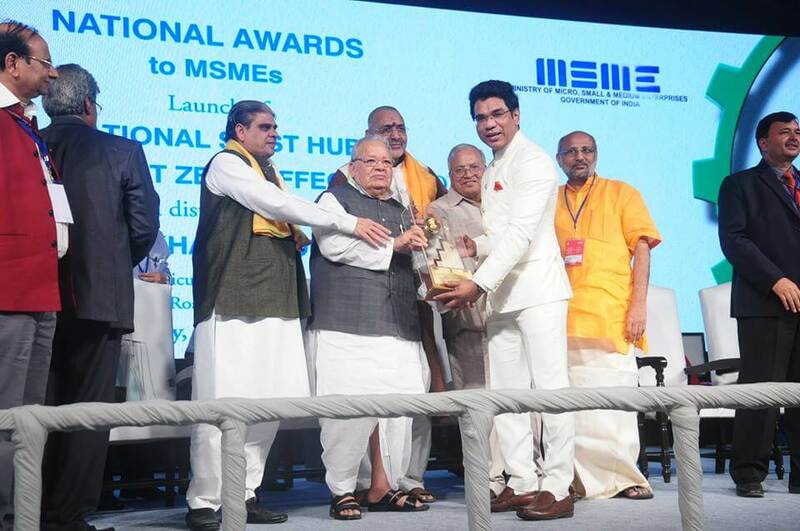 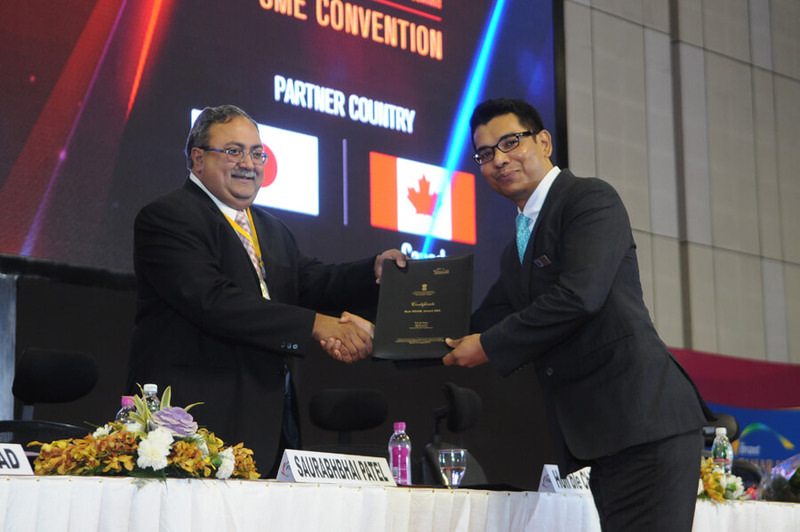 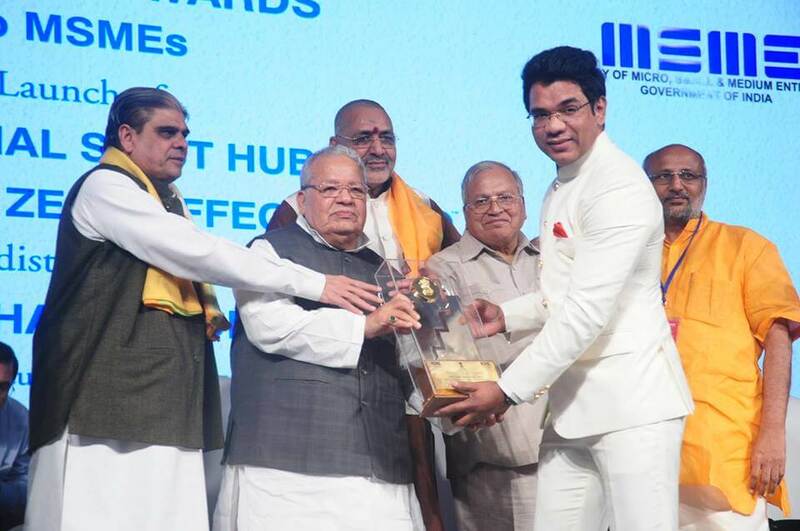 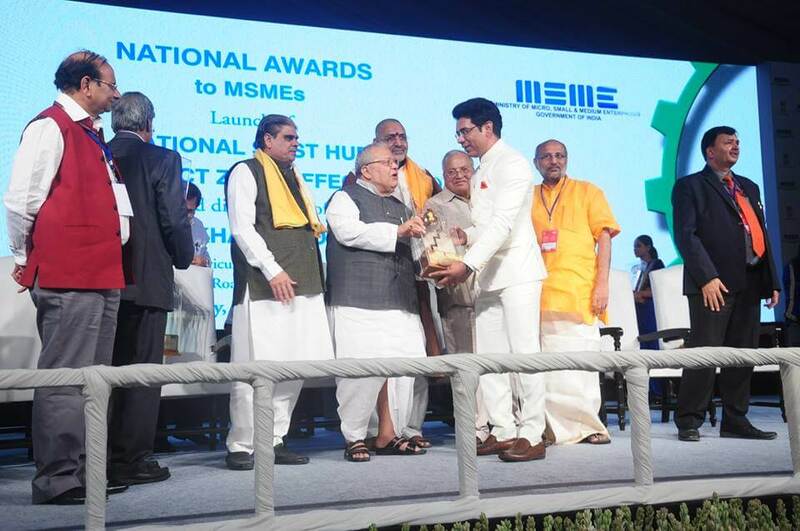 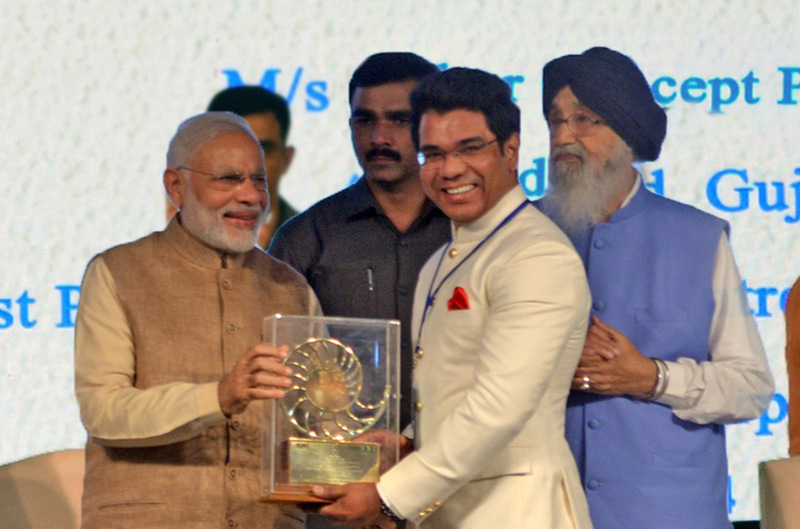 FCPL received third prize for product and process innovation in year 2014 from Hon.MSME Minister Mr. Kalraj Mishra. 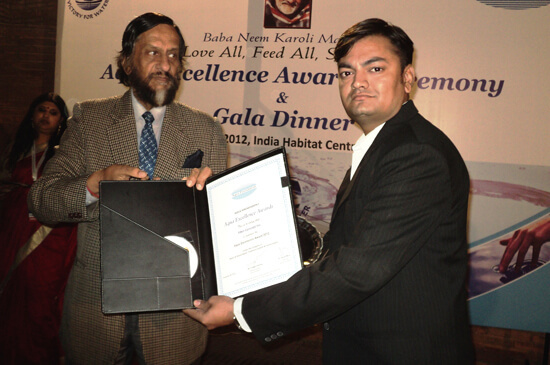 Quality and Environment Measures Award. 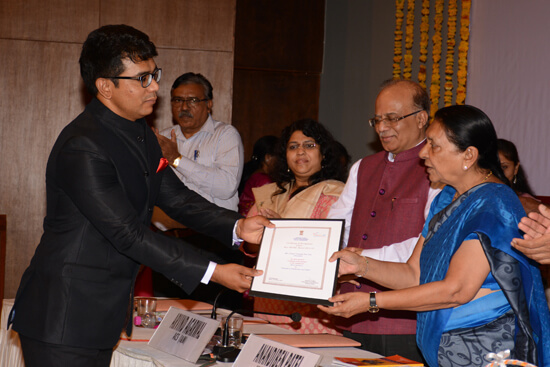 FCPL has been awarded Government Of Gujarat’s MSME Award For Outstanding performance in Quality and Environment Measures. 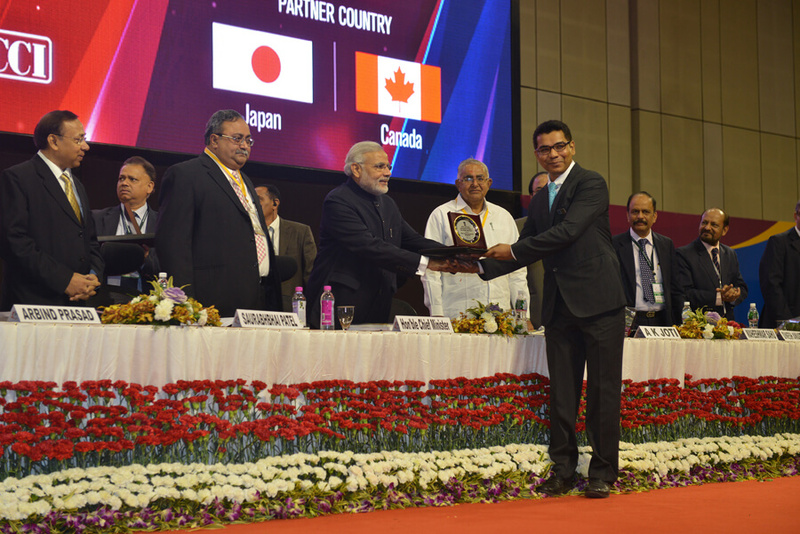 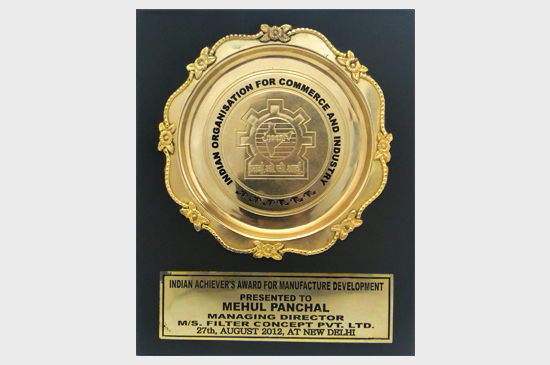 FCPL have been awarded for “Indian Achiever’s Award For Manufacture Development“ from Indian organisation for commerce and industry. 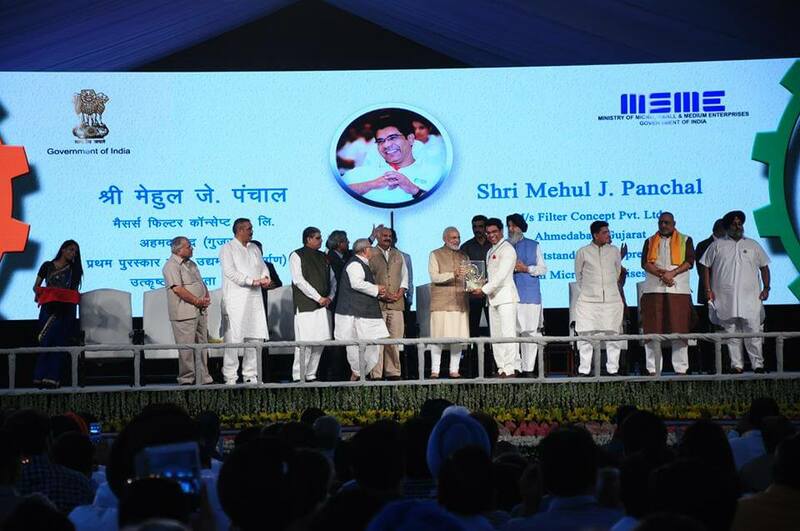 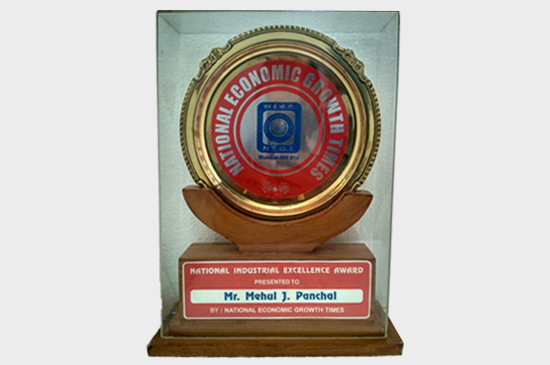 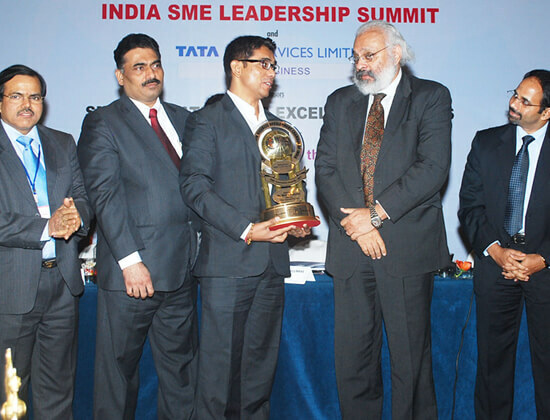 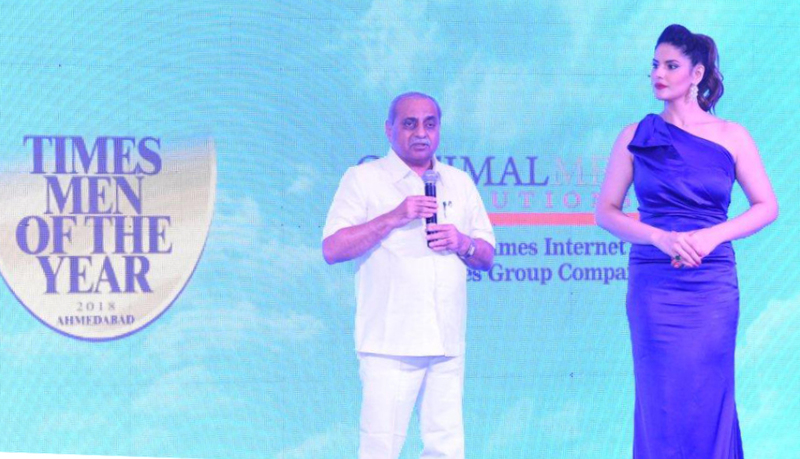 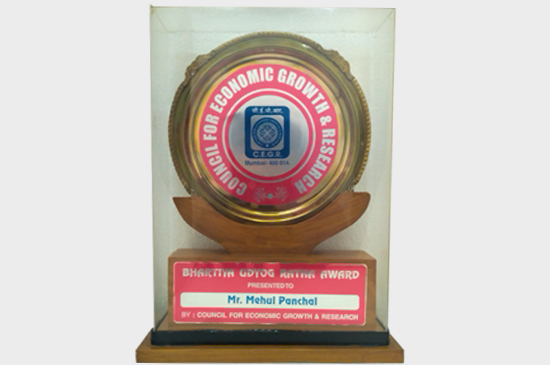 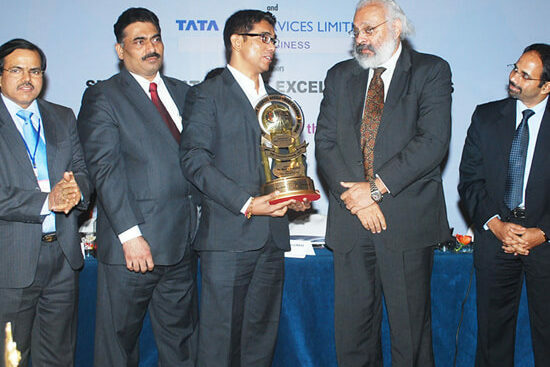 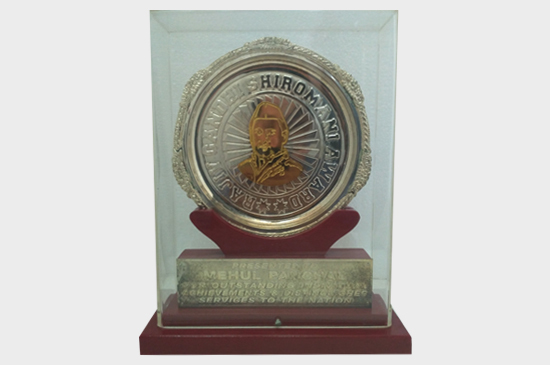 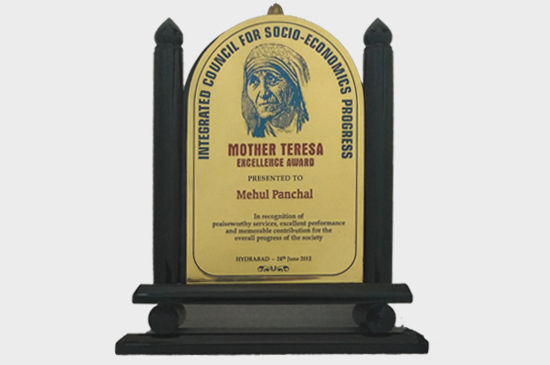 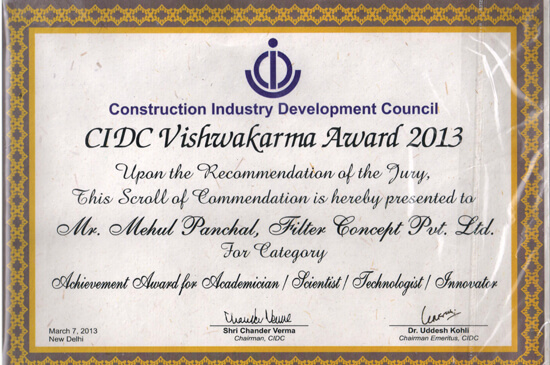 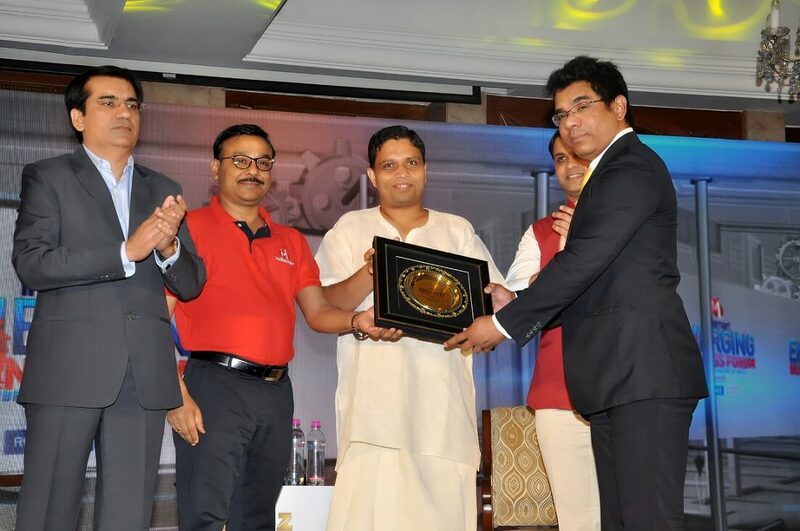 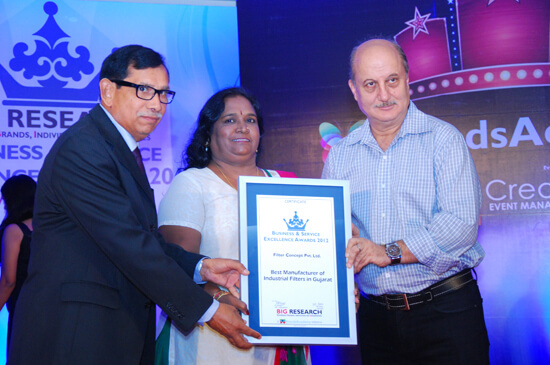 FCPL have been awarded for “National industrial Excellence Award-2012” from National Economic Growth Times. 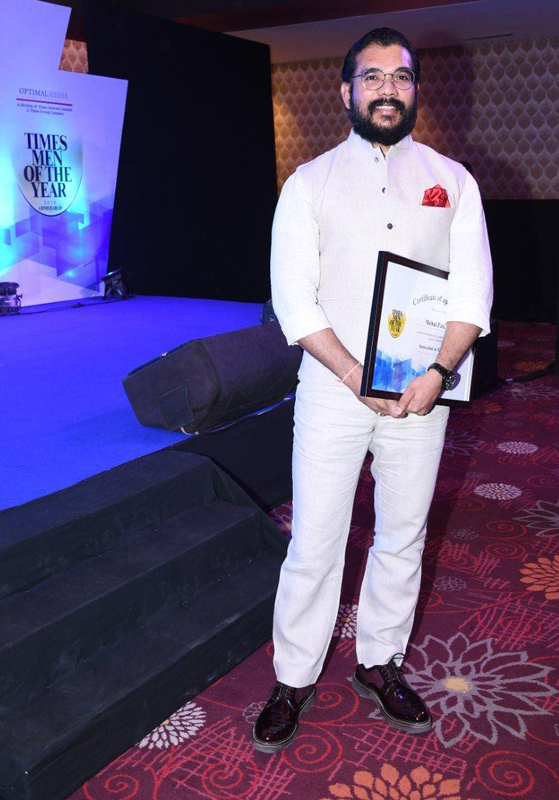 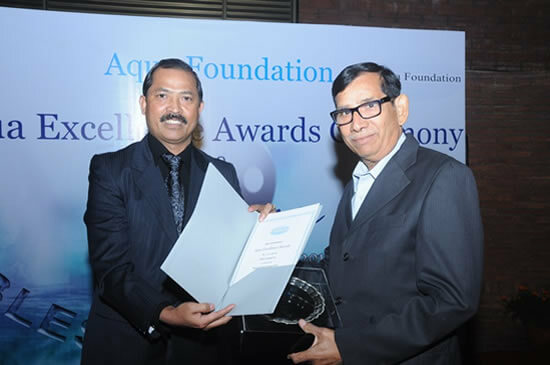 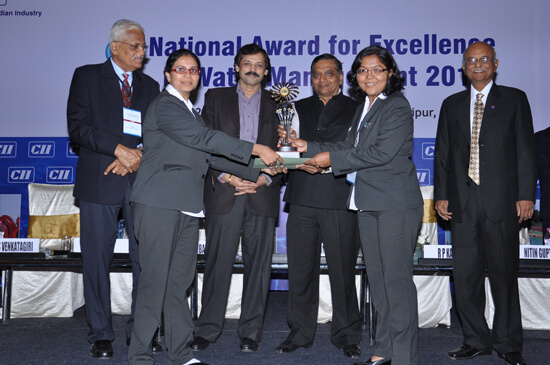 FCPL won Aqua foundation Award 2011 in the category of water & waste water treatment Systems & technology.